CENTRABALANCE is a self adjusting wheel balancing system that offers you guaranteed performance and savings. It works by centrifugal force which precisely positions the liquid in counterweight positions. This eliminates the problem of tire cupping and reduces vibration resonance, thus making for a smoother ride. Centrabalance also works with gravity to create a down force effect that holds the tire down on the road. This gives the tire more footprint and better control in cold, icy and wet conditions. When companies needs to save money on tires, fuel and maintenance, they turn to CENTRABALANCE for answers. CENTRABALANCE Active Wheel Balancers creates a better foot print and much better rolling resistance. This makes for a smoother and safer ride. CENTRABALANCE installs as easily as changing a tire. Remove the rim, place the CENTRABALANCE balancer on the wheel assembly and let the savings start rolling in!  CENTRABALANCE has a 100 day unconditional money back guarantee with proof of purchase, as well as a 5 year manufacturing warranty against defects. CENTRABALANCE Self-Adjusting Wheel Balancers offers you guaranteed performance and savings. CENTRABALANCE Continuous Active Balancing System works by centrifugal force which precisely positions the liquid weight in counter-weight positions. 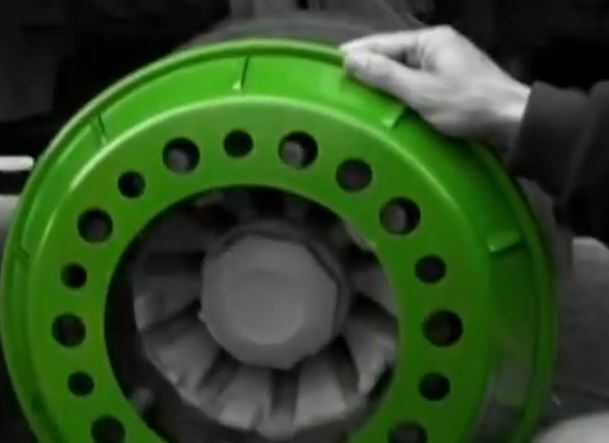 This technology eliminates the lumping effect caused by shot filled hub mounted and tire fluid products . control in cold, icy and wet conditions. 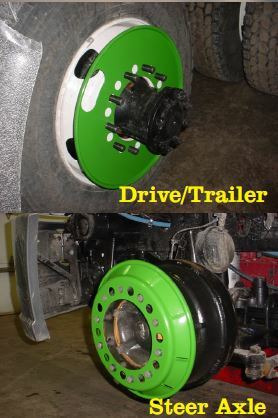 The challenge to find a way to get more out of your trucks while spending less time and money to maintain them. CENTRABALANCE offers a clear solution to the challenge of better performance – both for your trucks and your bottom-line profit. Any out of balance condition in the wheel-tire assembly creates uneven tire wear, thus reducing tire life. CENTRABALANCE will prevent this condition and increase tire life up to 50 percent or more. Any out of balance condition in the wheel and tire assembly creates uneven tire wear. These self-adjusting balancers bring the tire and wheel assembly into perfect and continuous balance at wheel speeds of 15 mph/25 kph, well before balancing becomes crucial to maximum tire performance. CENTRABALANCE technology will eliminate the uneven tire wear caused by tire imbalance, thus extending the useful life of your tire. option to the job of balancing tires the traditional way. CENTRABALANCE mounts directly behind the wheel assembly. Vibrational Resonance is the up and down vibration pattern created by a rotating tire and wheel that is out of balance, forcing the fluid which is free-moving within the ring to positions along the ring, which exactly offset any light and heavy spots, thereby eliminating the vibration and creating equilibrium within the rotating mass. Once properly positioned, centrifugal force holds the fluid in that position unless a different vibrational resonance pattern develops from tire wear or from stones, mud or ice sticking to the tire or wheel, which instantly forces the uid to its new equilibrium positions. In short, CENTRABALANCE precisely, continually, instantly and dynamically self-adjusts to tire and wheel imbalance because nature MUST have equilibrium, and natural forces will act on the counter-balancing uid to eliminate vibrational resonance and disequilibrium.